SLEEP to rest and recover! During sleep, our body regenerates. During phases of deep sleep, the brain relaxes and the body distributes large quantities of growth hormones, which it needs to recover. This sees the immune system get activated. Also at night many of our impressions and thoughts are processed, sorted, and stored, so that we wake up in the morning with a clearer view. No wonder a powernap here and again can also work wonders! The GENII® SLEEP personal mode has a RELAXING effect and supports the wearer in stressful situations with a special set of vibrations that help for deep relaxation and, above all, a more relaxing sleep. It promotes a quicker recovery in phases of relaxation and sleep, and supports the wearer in moments of unease and nervousness. Therefore please do not use when driving a car or operating machinery! Focus: Mental and physical relaxation for a deep and relaxing sleep and therefore a better processing of emotions and a quicker recovery during relaxation and sleep. Users: For adults, teenagers and children who are aiming for a quicker recovery during relaxation and sleep, want to improve the quality of their sleep, and would like to achieve a calmer state in stressful situations as well as more efficiency. At night and in phases of sleep: regular use of SLEEP mode shortly before and after your night's rest and periods of sleep can have a positive effect on overall sleep quality, resistance to stress, calmness and performance. For deep relaxation and meditation: meditation is no panacea, but those who can consciously relax and release harmful thoughts and feelings are better protected from stress-related illnesses. Anyone regularly using SLEEP mode during relaxation phases or mediation can get into a calmer state easier and faster. Whether at home, in the Ashram or in a yoga class. Powernap: Applying SLEEP mode to relax now and again during a power nap, which should last for less than 30 minutes and is regarded as a secret weapon against afternoon performance slumps. This can lead to increased efficiency, as well as increased concentration and makes you ready to take on the rest of the day. To climb down in stressful or nervous situations: for everyone who wants to go into a calmer state in situations of stress, unease and nervousness and enjoy more refreshing periods of relaxation and sleep. Can be used just for coming down in the evening after a stressful day. In recovery phases after and during illnesses and in times of crisis: here the use of SLEEP mode can lead to quicker regeneration and recovery if the mind and the body still need rest. Mental or physical preparations for sport or tests: Regular use of SLEEP mode shortly before you are required to perform, as well as at times of reduced motivation or willingness to perform due to excessive demands, be it of a sporting or emotional nature, can bring about a faster and improved recovery. 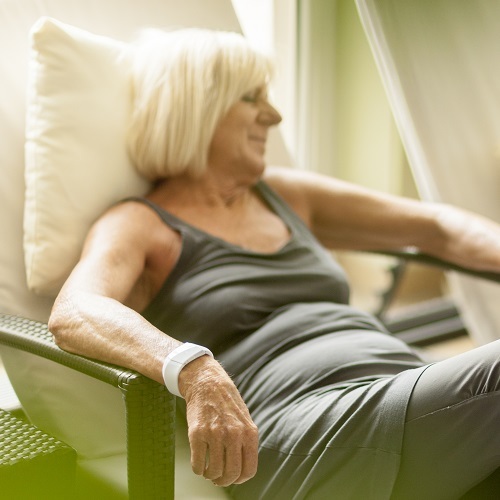 The SLEEP STANDARD sleep mode should be used continuously for six months and is supplied with the BALANCE STANDARD stabilising mode as well as the ACTIVE STANDARD activating mode as a GROUND PACKAGE when buying a GENII wristband. 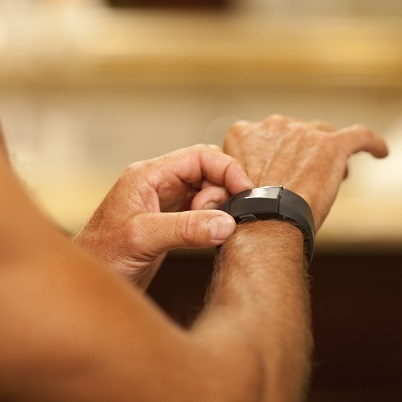 It can be combined during the day with any BALANCE stabilising mode and/or any ACTIVE activating mode.